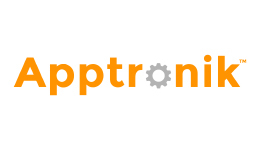 Apptronik Systems develops human-centered devices and components specializing in legged locomotion. Apptronik custom designs their own electric series elastic actuators (SEAs) for their devices and has recently made them available to the public. Apptronik actuators provide unparalleled power density and control for a variety of applications from aerospace to exoskeletons.